My grandfather died before I was born, but I have always had a connection to him through his art. I grew up surrounded by his paintings in our family home and have often been inspired by them. At the same age he began his artistic journey, I began mine. What excited me most about his work was how he stood apart from the Western artists I had studied and managed to fuse Western ideas of abstraction with Eastern influences. Anwar Jalal Shemza was born in Simla, Kashmir, and studied at the Mayo School of Art, Lahore (now the National College of Art) from 1944 to 1947. He achieved widespread recognition in Pakistan with his lyrical figurative works that drew inspiration from Mughal and Hindu themes. In 1952 he was a founding member of the Lahore Art Circle, a group concerned with modernism and abstraction that included the artists Ahmed Parvez and Ali Imam. When he moved to London in 1956 to study at the Slade School of Fine Art, Shemza’s Pakistani artistic achievements were not recognised. He was so disheartened by one of Ernst Gombrich’s lectures in which the historian dismissed Islamic art as purely functional that he subsequently destroyed all his work and began an exploration of the modernist abstraction of Klee, Mondrian and Kandinsky. 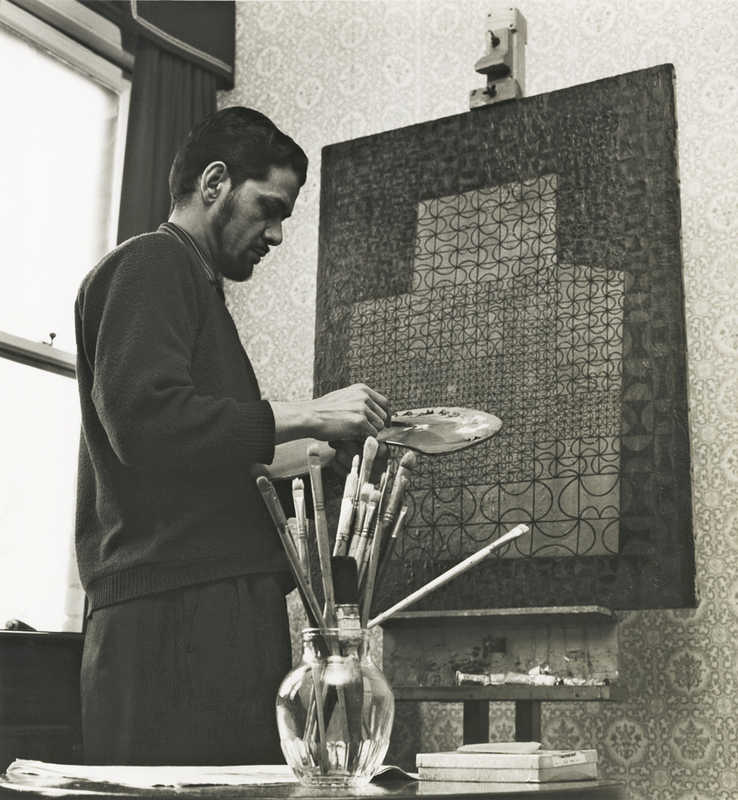 During his time in London he exhibited alongside other ‘Commonwealth’ artists such as Francis Newton Souza and Avinash Chandra, and had solo shows at Victor Musgrave’s progressive Gallery One and the New Vision Centre in the late 1950s. 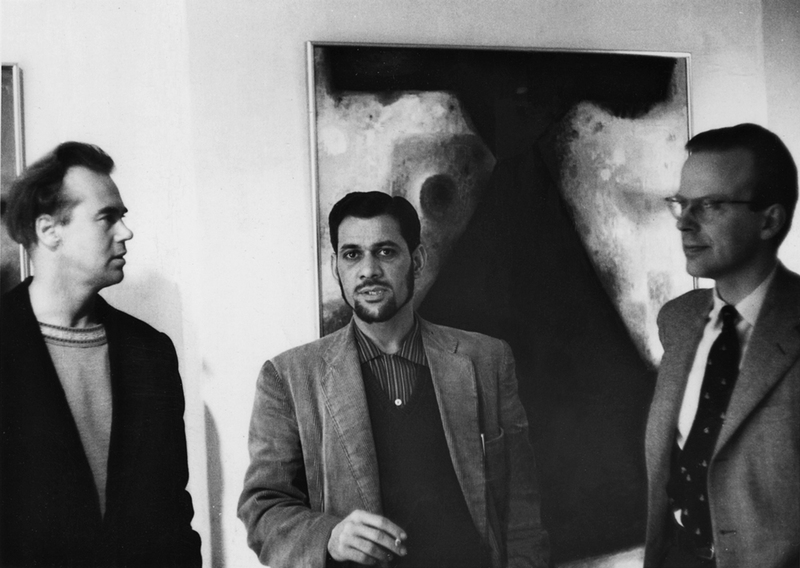 It is interesting that both Souza and Chandra moved to New York to further their careers, as London’s art market was dominated by American abstract expressionism. My grandfather married Mary Taylor, a fellow artist, in 1958 and they had their first child Tasveer, my mother, a year later. His move to the West Midlands to join the teaching staff at Stafford College meant that he worked for many years in isolation from the London art scene, but he continued rigorously to create his own inimitable style, and exhibited internationally at drawing and print biennials until his sudden death from a heart attack in 1985. His work was shown in the seminal exhibition The Other Story at the Hayward Gallery in 1989. 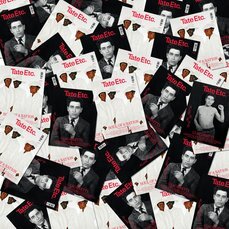 Conceived and curated by Pakistani artist/activist Rasheed Araeen, it also featured Eddie Chambers, Sonia Boyce, Uzo Egonu, Avinash Chandra and Mona Hatoum. Shemza’s The Wall 1958 was the cover image for the catalogue. Over the past 10 years there has been a growing interest in many of these artists, and we find ourselves in a period of reflection where the old colonial attitudes that dominated London’s art world for many years are being challenged and our art history rethought. 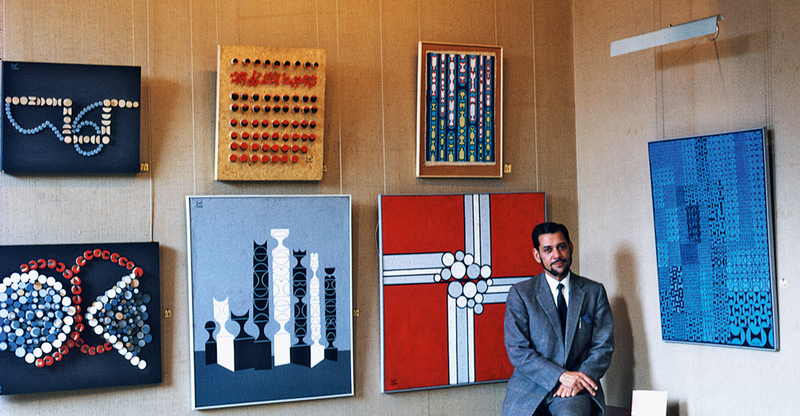 My grandfather didn’t get to see his work hanging in the Hayward or Tate, but I doubt he would have been surprised. He was a visionary and paved the way for artists of the future, including myself. Aphra Shemza is an interactive new media artist who lives in London. 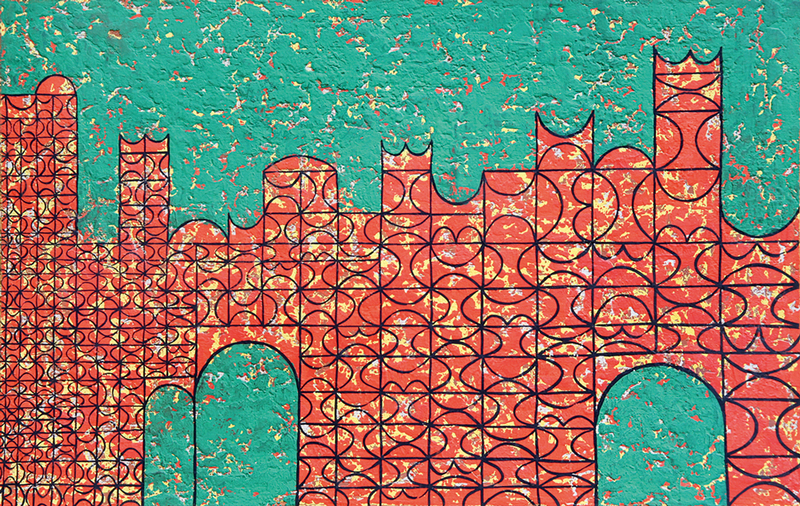 A display of Anwar Jalal Shemza’s work is at Tate Britain from 12 October 2015 until autumn 2016. A monograph on the artist will be published by Ridinghouse, London, in October.